Sebastian is the Research Lead for NUMO, the New Urban Mobility alliance, hosted by WRI Ross Center for Sustainable Cities. He works with NUMO allies to identify research gaps and produce new, insightful research that can help stakeholders better understand the latest trends in new mobility. In addition to working at NUMO, Sebastian is an Urban Efficiency and Climate Project Manager with WRI Ross Center for Sustainable Cities. In this role, he provides advice and support to cities in designing and implementing low-carbon, high-efficiency transport solutions and policies, including electrification of the transport sector, fuel economy policies and Intelligent Transport Systems (ITS), among others. 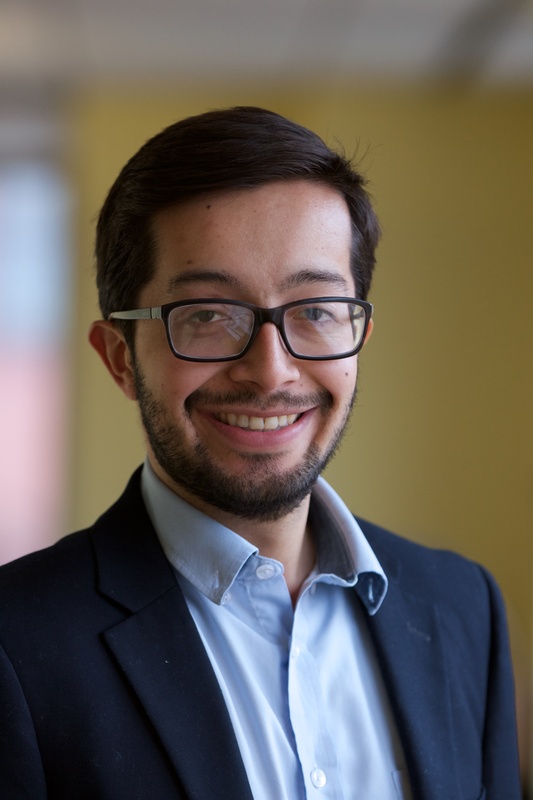 Sebastian is currently pursuing his PhD at the University of Leeds, where he is looking at the role of governance and regulation in shared mobility. Sebastian also holds a Bachelor’s Degree in Electronic Engineering from the Universidad de los Andes (Bogotá, Colombia), a Master’s Degree (Project Management and Technology) from the École des Mines de Saint-Étienne (France) and an MSc. in Transport Planning and the Environment, from the Institute for Transport Studies at the University of Leeds (UK). In his free time, Sebastian enjoys cycling, travelling, learning new languages and watching movies.